4 oz. 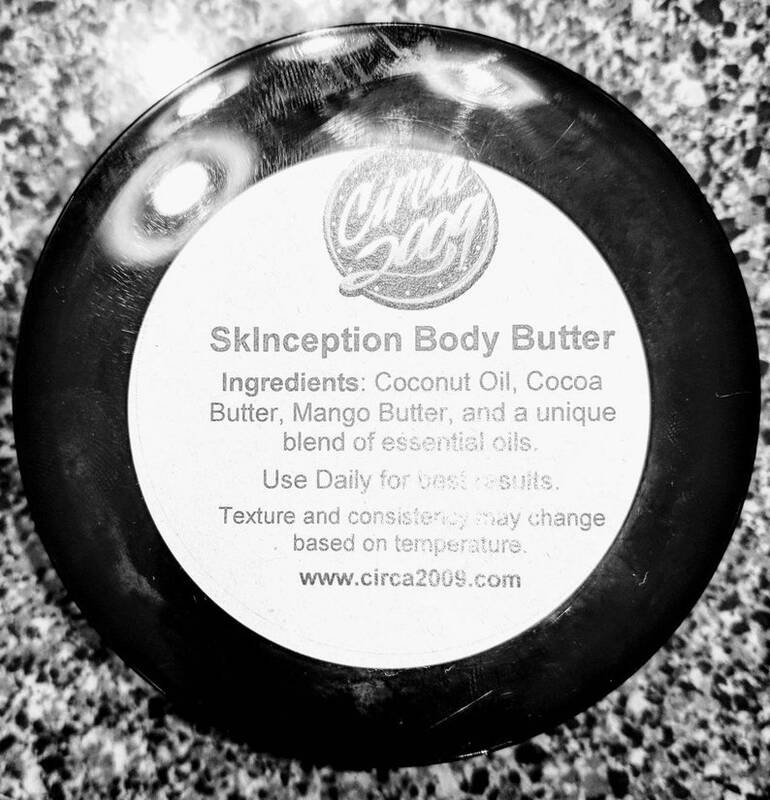 Circa 2009 Insect Repellent Body butter is an excellent skin moisturizer for people with dry skin, eczema and psoriasis. The key ingredients used help heal dry, chapped skin and also works great as a massage cream, and foot softener. A small amount can be used daily from head to toe. Fragrant and Moisturizing even for some of the driest skin. Try this creamy, moisturizing All Over Body Butter. Safe to use from Crown to Toes! Lemongrass EO is an herb native to India and Sri Lanka. It is a tropical grass which yields an oil that has a fresh lemony scent. Lemongrass is an anti-microbial, anti-bacterial, and fungicidal herb. It also acts as an astringent, which constricts the skin helping to minimize pores.